Ashby Roma and Co is an accountancy firm based in Adelaide, commencing in 1976. 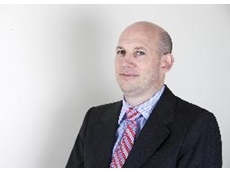 Their goal is to understand their client’s business and provide clear and relevant advice to minimise tax and maximise business profitability. 02/03/15 - Agribusiness banking specialist Rabobank Australia has extended its support to clients who have been impacted by damage from Cyclones Marcia or Lam. 09/01/15 - Rabobank has put in place a series of measures to support clients affected by severe drought conditions in Queensland and New South Wales. 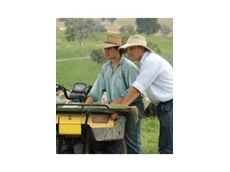 03/11/11 - Rabobank will be reducing its variable base rate for rural loans, effective from November 18th 2011. 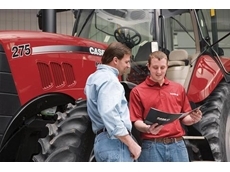 01/07/10 - Farmers should think about the ‘whole of life’ costs of a finance product before selecting a lender to finance farm equipment purchases, says Case IH Marketing Manager Stuart Brown. 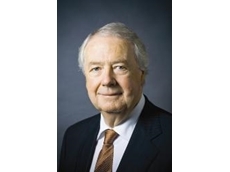 01/04/09 - Rabobank Australia & New Zealand has announced the appointment of William P. Gurry as chairman of its board of directors. 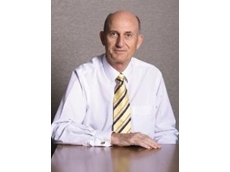 23/03/09 - Agriculture is in a better position than most other industries to weather the global economic crisis, a visiting international agricultural expert has told Australian farmers. 01/08/08 - Agrimaster provides the Agrimaster 5 series of farm software solutions. These farm software solutions consist of various features such as quick budgets, grain income calculator and customised reporting options. 30/07/08 - Kilcoy Tractors is an online portal that provides information about loans, insurances, credit cards, education, cars and tickets. 24/07/08 - Sunraysia Rural Counselling Service Inc specialises in offering rural financial counselling and rural business services for the irrigators. Sunraysia Rural Counselling Service Inc trades as Rural Financial Counselling Service Victoria. 21/07/08 - Rural Recovery offers service facilities to the pastrol and meat industries. Rural Recovery holds more than 176 years of experience in financial services for these industries.